NB! Speeches will be translated into Russian! 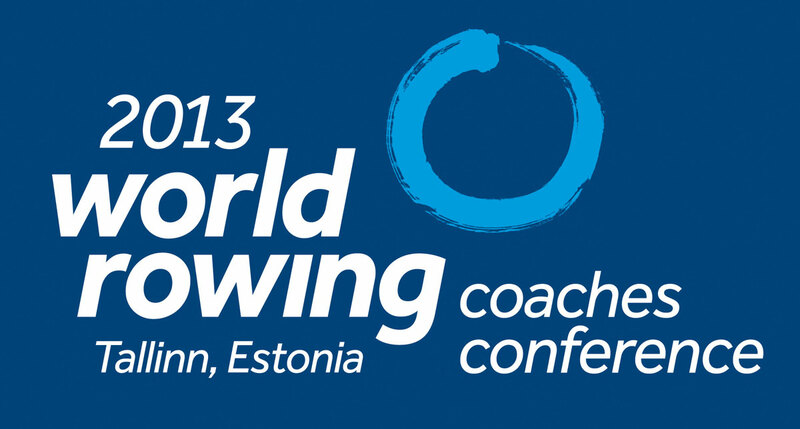 15:45 FISA Discussion – Presentation on research on Women’s Rowing Development, and other FISA matters.